Abbie is using Smore newsletters to spread the word online. 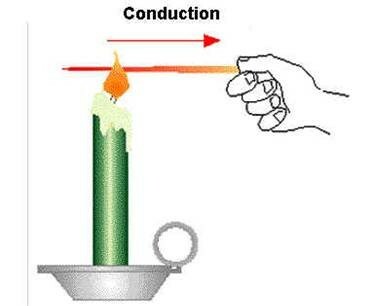 Conduction heat transfers by starting off with an object that gets heated and when the particles begin to vibrate. these vibrations are passed on from one side to the other. 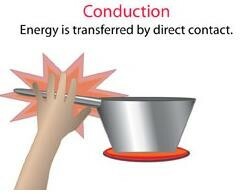 Heat can be transferred from one place to another via convention. In convention hotter particles rise and cooler particles fall circulating heat. Radiation is the transfer of heat from one place to another using invisible waves. All objects give out heat via radiation but hot objects radiate more heat than cool objects. Dark objects radiate more heat than light objects.